Students interested in Link Crew, ASB or AIM, packets are due on April 16th, by 11:59 PM. Click the link for the online application. Must be logged into your LMUSD account to apply. This notification from ARROYO FRESH, INC. regarding pesticide products that may be used on agricultural fields within one quarter mile of AGHS pursuant to the requirements of the California Code of Regulations Section 6692. A copy of the notification form is attached, and may also be viewed at https://www.calschoolnotify. This is notification from B&D FARMS regarding pesticide products that may be used on agricultural fields within one quarter mile of AGHS pursuant to the requirements of the California Code of Regulations Section 6692. A copy of the notification form is attached, and may also be viewed at https://www.calschoolnotify.org. For more information about the Pesticide Use Near Schools regulation, please visit http://www.cdpr.ca.gov/schoolnotify. a. * Distribuir la lista de asistencia. High school students provide one on one help with smartphones, computers, social media sites, apps, software and more! 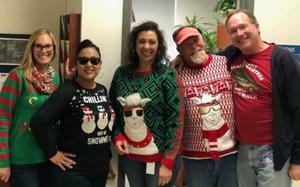 Check out the Career Center Newsletter! We have created a fundraiser that works awesome for items you already shop for. If you ShopWithScrip, you will be helping AGHS out through rebates. Click to see the attached six page list of the vendors and the rebate amount AGHS will receive when you purchase through ShopWithScrip. All you need to do is set up an account and shop using scrip! It's a win/win. The money earned will offset spirit wear costs and activities for all students. 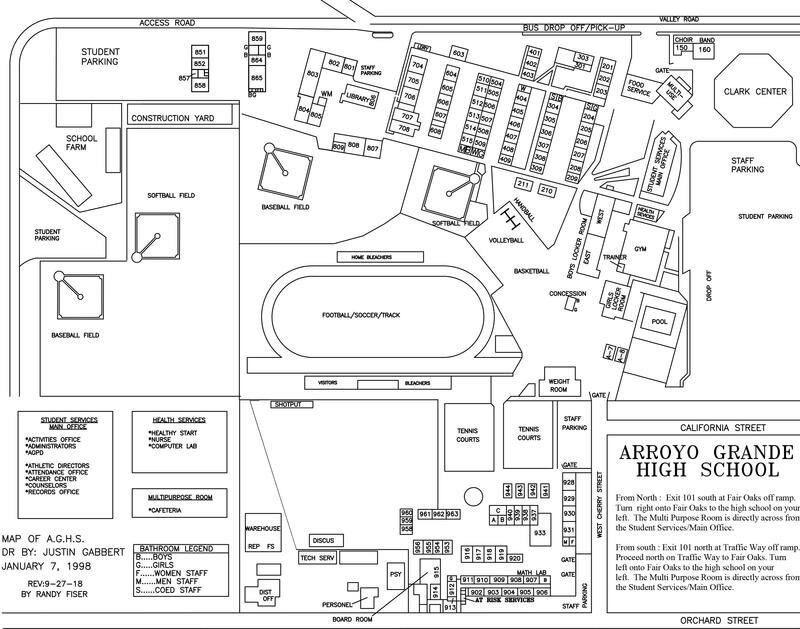 Use the code ED7B997E6165L to associate your purchases with Arroyo Grande High School. The Student Business Office is doing a bulk order for all that are interested in purchasing gift cards through ShopWithScrip. Orders are due by Thursday at 3:30PM with your personal check written to AGHS. Gift cards will arrive by Wednesday, December 19th. Your purchase will give back $$$ to AGHS - up to 10% depending upon the vendor! The best deal is the See's Candy 1 pound gift certificates for $20.50! Please go to - https://shop.shopwithscrip.com/Shop/Product/Browse#?saved - to view all eligible products. Purchases can be made online through the webstore (click link) or in person at the Student Business Office. The Student Business Office will set up a payment plan for students wishing to make payments. 18th Birthday? Register to Vote Here. 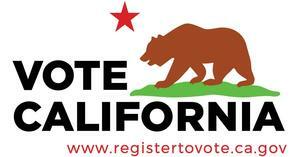 California also allows 16 and 17 year-olds to pre-register to vote. Registration will automatically become active on your 18th birthday. All AGHS Students and their guests must have an approved Activity Contract submitted prior to receiving their ticket to attend. Ticket sales end on Thursday, January 31st. Guest passes due to Administration by Tuesday, January 29th. Click link for more information. Ways to stay connected at AGHS! Lucia Mar App, Peachjar Flyers, Homelink, AGHS Website, Facebook, Twitter (aghseagles), and Instagram (aghseagles and aghsbz). One app - all access to your student(s) in LMUSD. Five Cities Babe Ruth Team wins Championship! Congratulations to our AGHS Students: Michael Afzali, Josiah Cabreros, Marc Byrum, Kaden Tynes, Aiden Ostrov, Andrew Zickuhr, Carter Ammons, Travis Royal! The Eagle Nation is so proud of your accomplishment!